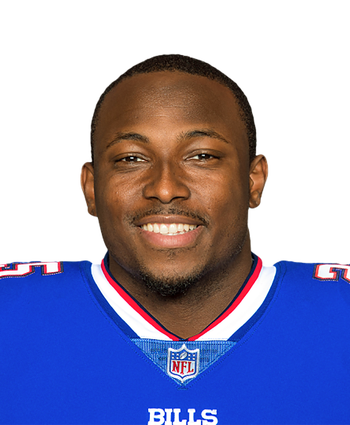 Given that McCoy will turn 31 this summer and Gore is 36, it'd be a shock if the Bills didn't take a running back in the upcoming draft, though the plan is also to let McCoy be the main back once again. Marcus Murphy is also in the position group, but he's unproven and appears slotted for a modest number of looks while the two veterans do their thing. Finally, Senorise Perry was signed this week, but he's almost exclusively a special-teams guy. 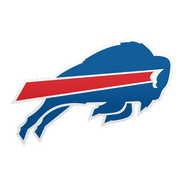 McCoy is coming off his worst season as a pro with just 514 rushing yards on a 3.2 YPC, but the Bills did beef up their offensive line in free agency and should remain a run-oriented team.